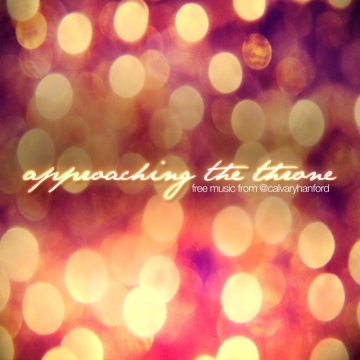 in november of 2011 @calvaryhanford had a special evening of worship. during their sets, each of the teams shared original songs, great hymns of the faith and some of our favorite worship choruses here at the church. we live recorded that evening and are proud to now share the original and public domain songs with you. calvary hanford is a calvary chapel affiliate in the central valley of california.